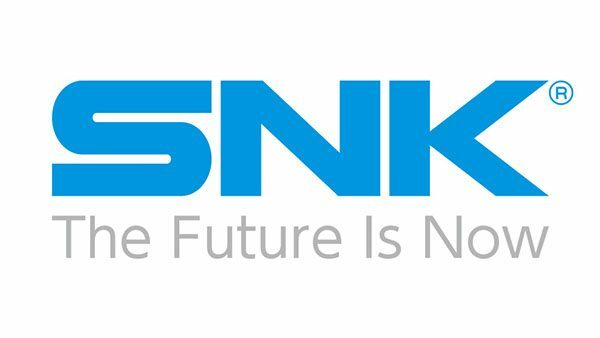 For context, from its founding in 1978 to 2001, SNK was known as “SNK Corporation.” What happened in 2001? 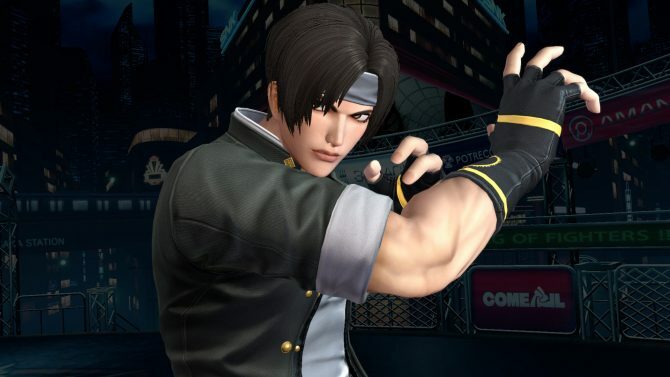 Well SNK Corporation fell onto some financial struggles and filed for bankruptcy. 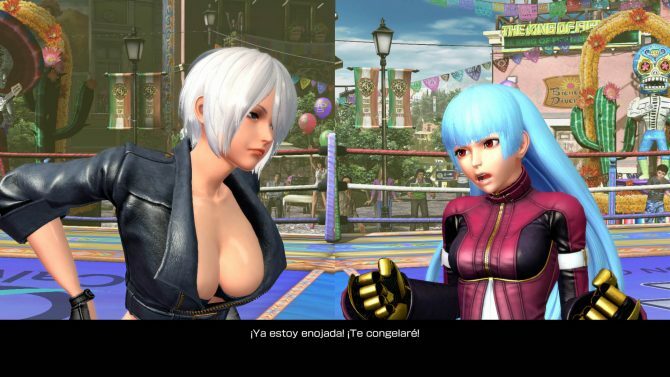 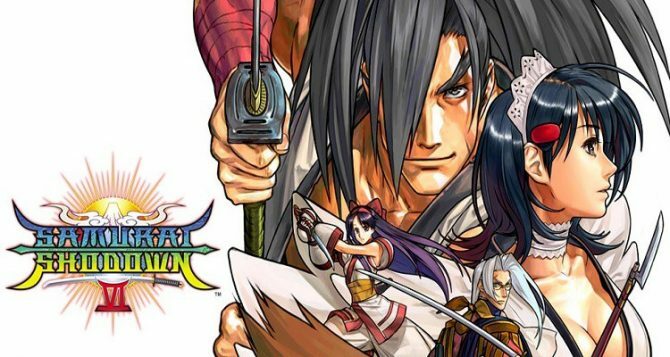 The result was founder Eikuchi Kawasaki leaving, and the founding of SNK Playmore to buy back the company’s IP.